We all love our carpets and the way that they make a room look and feel cozy, but there’s no getting away from the fact that there are common problems associated with carpets, and you might just be suffering from one of them. We’ve put together a list of some of the more common carpet problems and what you can do to solve the problem. So let’s dive right in and take a look. Every now and again you may notice a few threads of carpet in your vacuum cleaner or lie on the floor. The technical term for this is ‘shedding’ and it’s a common occurrence, especially if your carpet is new. You should find that these threads or small balls of fluff disappear within a couple of months. Wear it when your carpet appears to lose some of its weight and fibres. It’s only natural for carpets to display signs of wear over time but you can slow this down with proper care and maintenance. You should vacuum at least twice a week and arrange to have your carpet professionally cleaned at least once a year. It’s also worth checking if your carpet has a warranty and, if so, does that cover it for wear. Many warranties offer this type of carpet wear cover for 5 to 10 years. This is due to the carpet fibres untwisting and the pile losing its thickness. It’s normally caused by heavy traffic, lack of vacuuming, or not being cleaned in the correct manner. If you’re about to buy a new carpet then you can help avoid this problem by asking for a carpet that’s designed for heavy foot traffic. If it’s a problem you’re having with an existing carpet then often a professional clean can help to improve its appearance. Usually, this isn’t noticeable until you attempt to move your furniture to another place in the room and there they are – large, deep dents in your carpet where your heavy furniture once stood. One solution to this problem is to move your furniture around more regularly and another is to use glides beneath the feet, which help to minimize any indentations. If you’ve noticed a darkening of your carpet edges as well as near doorways and air vents, then this has likely been caused by poor ventilation. 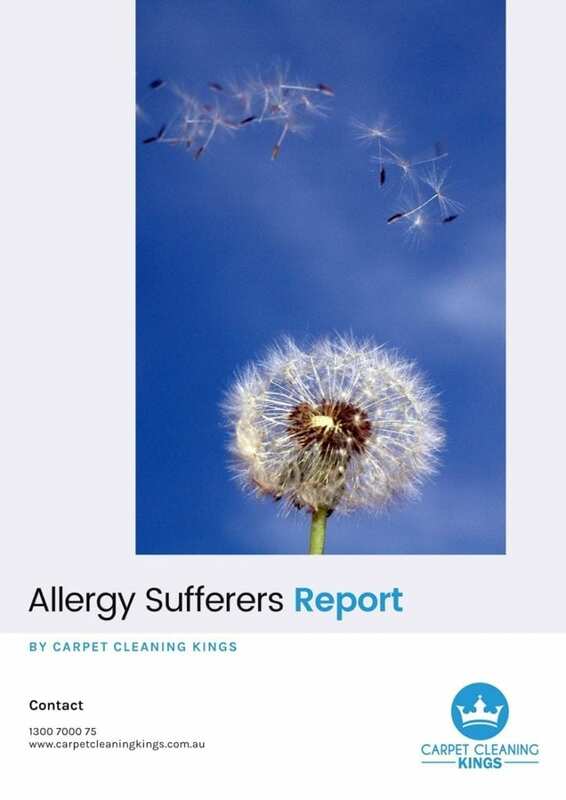 If you have this problem then it’s best to arrange to have your carpet cleaned professionally, and while you’re at it, ask them if they have any special anti-filtration chemicals which may work on your carpet. 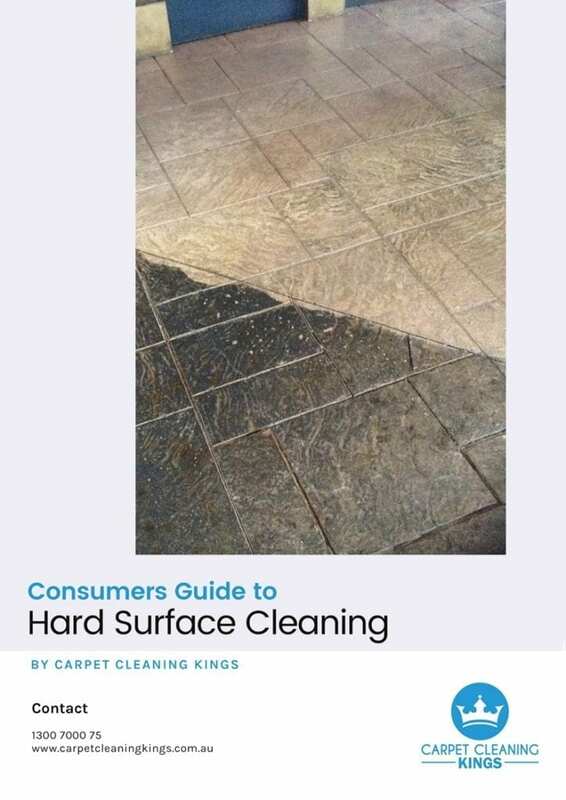 Some types of carpet fade when they’re exposed to sunlight and others may be bleached by certain cleaning chemicals or foams that have been used on it. To prevent this from happening, it’s always best to test a small area that is out view first, to see if there is a reaction. 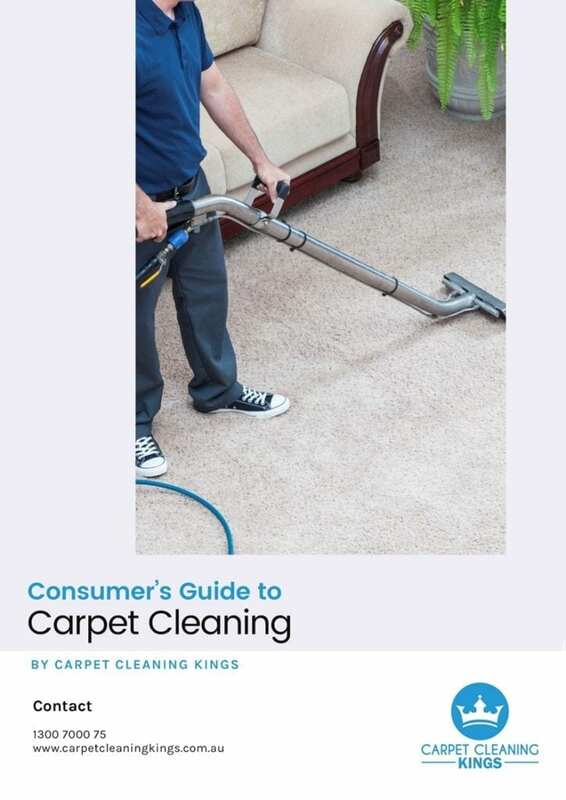 Getting your carpet cleaned on a regular basis by a professional carpet cleaner can also help, as they understand more about the different types of carpets and know which chemicals and cleaning methods are best suited to a particular carpet. 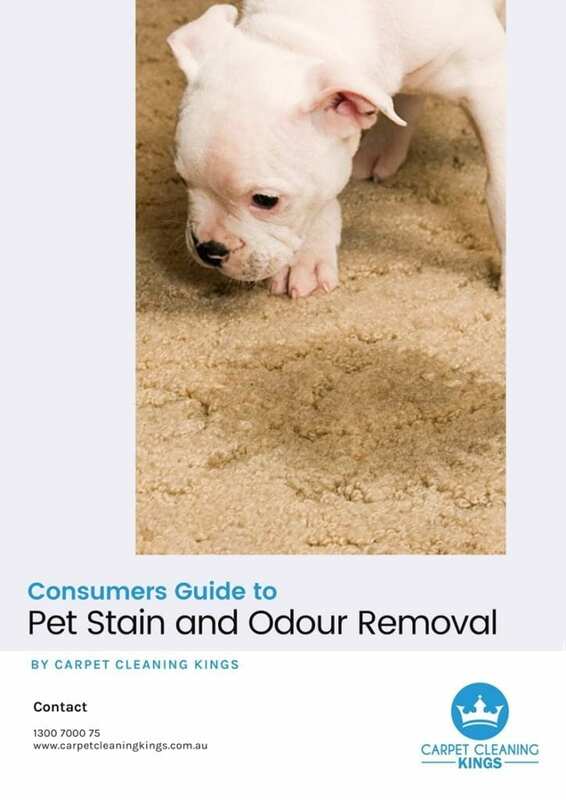 If your carpet has already become discoloured they should also be able to give you sound advice about the re-dying process. Don’t forget that proper care and maintenance of your carpet is key to keeping it looking pristine and to avoiding the above problems. 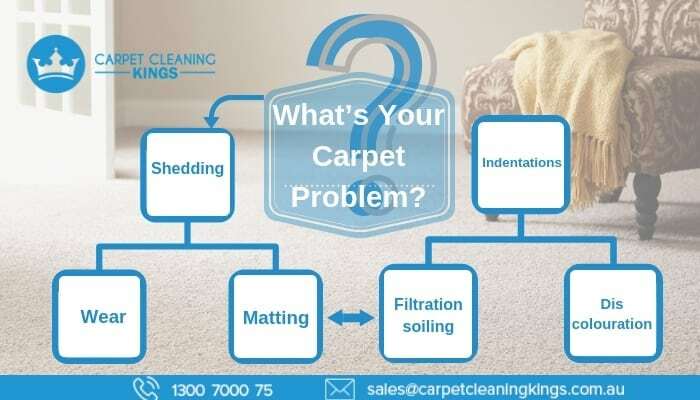 Should you have a carpet problem, then get in touch with the expert carpet cleaning team at Carpet Cleaning Kings. We have decades of experience in the carpet industry. 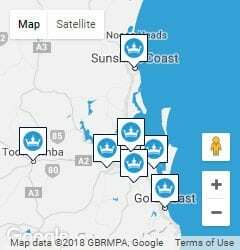 Give us a call on 1300 7000 75 and we’ll do our best to solve your problem.